Titan Enterprises have introduced a combination package of 800 series turbine flowmeter and Pulsite Solo display unit as a replacement for their 800 Series Displaying Turbine Flowmeter. 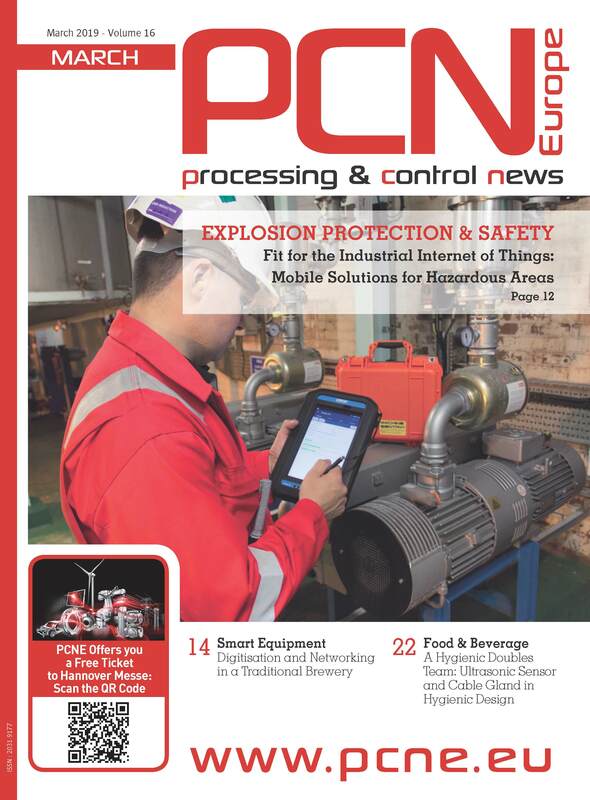 This new combination provides users with more versatility, more information and the possibility of remote display reading when your flowmeter is situated in an inaccessible or environmentally unfriendly location. Compared to the display used on predecessor, the Pulsite Solo display unit offers better resolution as well as enunciators to confirm to the user the units and settings selected. 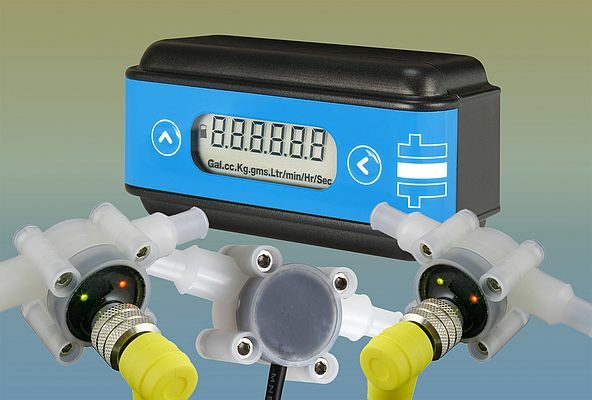 Power consumption is less, and the display can be located remotely from the flowmeter. Designed for ease of use, programming on the Pulsite Solo is simple using the 2 front panel keys and following the prompts on the LCD display. when used with the battery-power 800 series flowmeter the replaceable battery life is estimated to be well in excess of 5 years when the Pulsite Solo is used as a flow totaliser. With rate readings, the life of the display will depend on the duty cycle but is still several years. The unit can also be externally dc powered if required for example when used with an electronic sensor such as a standard Hall effect device. This versatile flow indicator will take frequencies from dc through to 2 KHz and scale them to display rate or total. The scaling factors are adjustable from 0.01 to 9999 and the time base is selectable as seconds, minutes or hours. The 800 series turbine flowmeter is designed to give high performance and competitive pricing with 6 flow ranges from 0.05 to 15 L/min. Using totally non-metallic wetted components make the 800 Series the ideal choice for the metering of aggressive chemicals. The standard inlet tubes are barbed to accept two hose sizes 8mm and 12mm although for OEM use alternatives are available. The bearings are made of sapphire for long life and reliability, the body is moulded PVDF as standard and the 'O' ring seal is typically Viton.